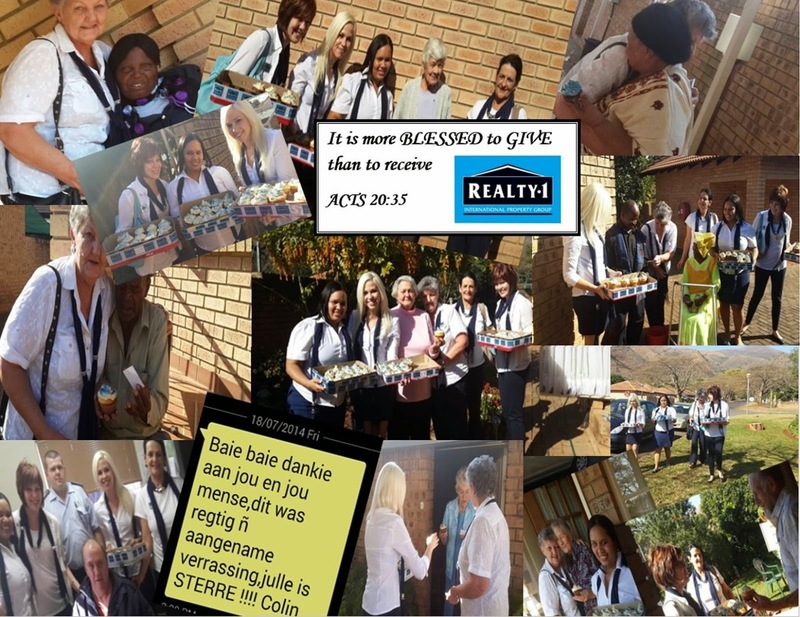 Realty-1: Realty 1 Barberton Spreading Joy On Mandela Day!! Barberton experienced its own little ray of blue sunshine on Friday 18 July as the Realty team handed out treats around town. Realty 1 Barberton is dedicated to supporting the local community and bringing kindness & happiness to those around them.